The most holy day of the Christian year is celebrated in festive style at WCUMC. 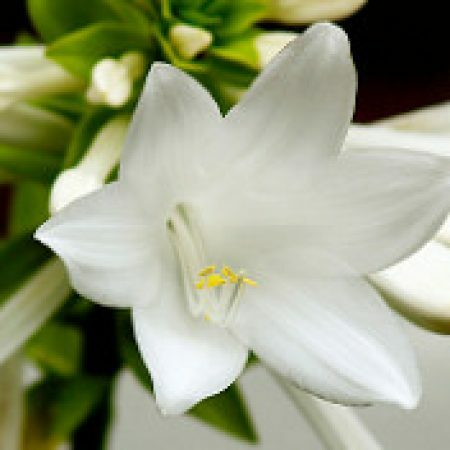 The altar is bedecked with Easter lilies, the music is triumphant, and the message is communicated in word and image. A breakfast buffet is between services with a children’s Easter egg hunt at 10:30am. Holy Communion is open to all.